WorkCover commissioned Australian Survey Research (ASR) to obtain feedback from various persons conducting a business or undertakings (PCBUs) that underwent the high consequence, low frequency (HCLF) verification process. Feedback about the HCLF program was also obtained from WorkCover Inspectors involved in the program. The program targeted various businesses subject to additional regulatory controls due to the potential for HCLF incidents that certain industries may have or deal with, such as major hazard facilities, explosives, dangerous goods, security sensitive substances, hazardous & carcinogenic substances, high risk plant, asbestos removal, demolition work, high risk work assessors and general induction construction (GIT) trainers, health & safety representative (HSR) trainers and entry permit holder (EPH) trainers. 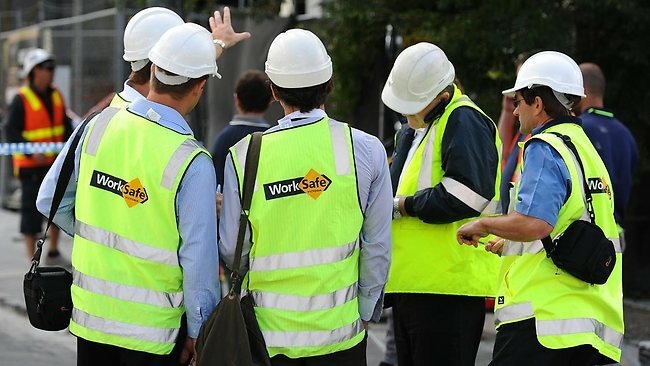 The primary objective of the research was to obtain feedback from HCLF program participants about whether the methodology(s) adopted by WorkCover to deliver the HCLF program was appropriate, efficient, effective and aligned to industry best practice. 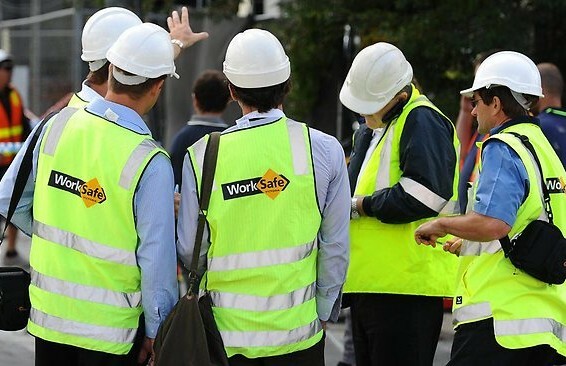 A web survey was distributed among WorkCover Inspectors involved in the program and telephone depth interviews were conducted with participating PCBUs. The survey research was conducted online during May 2013. The online survey had a response rate of 64%.